Freddie and Tilly provide a first class, professional faux, silk wedding flower service, creating your dream flowers for your special day. 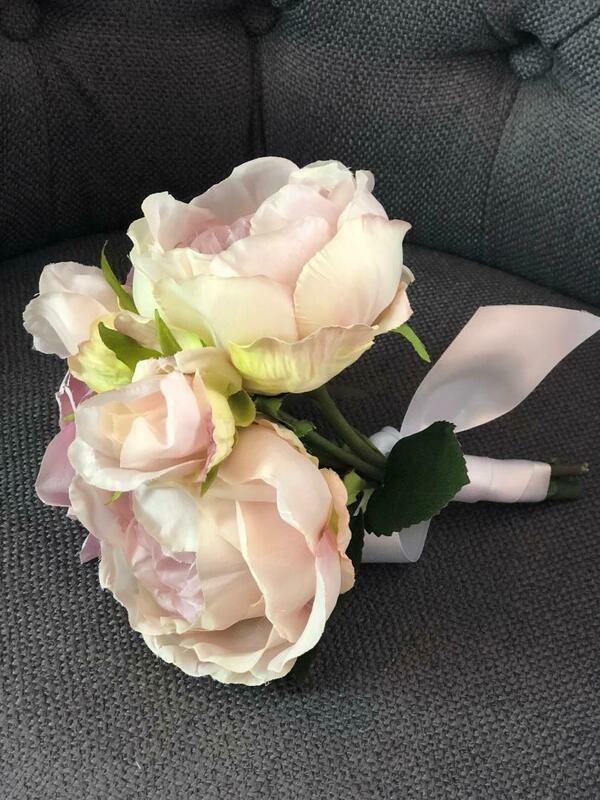 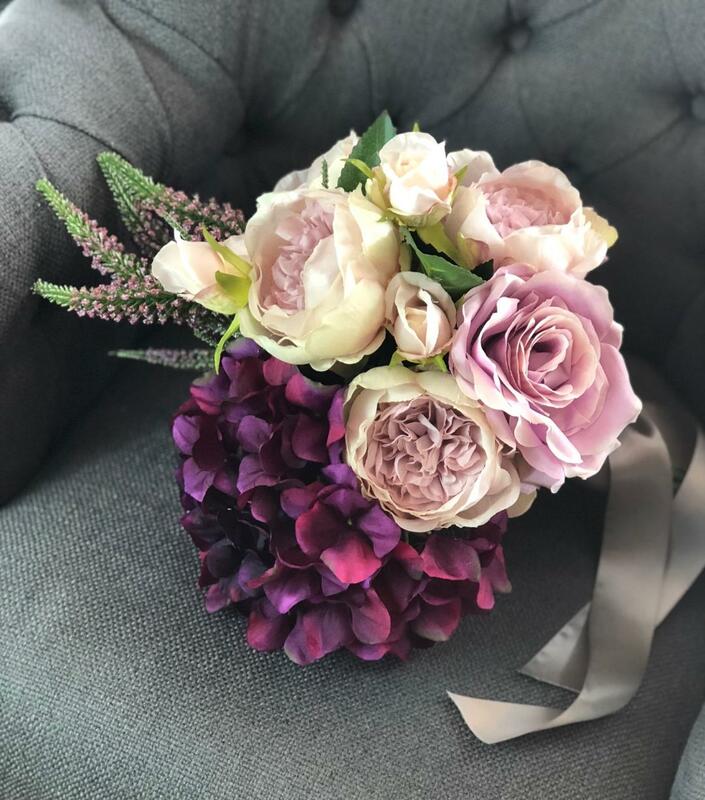 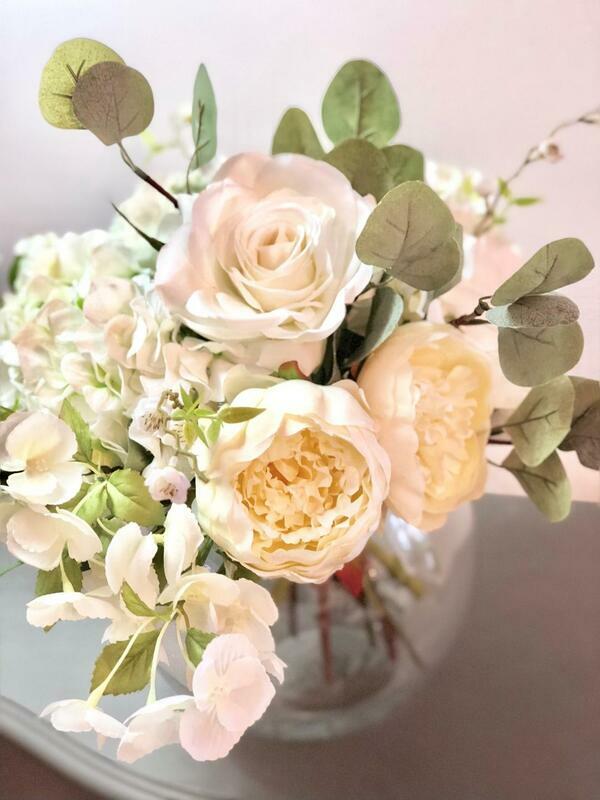 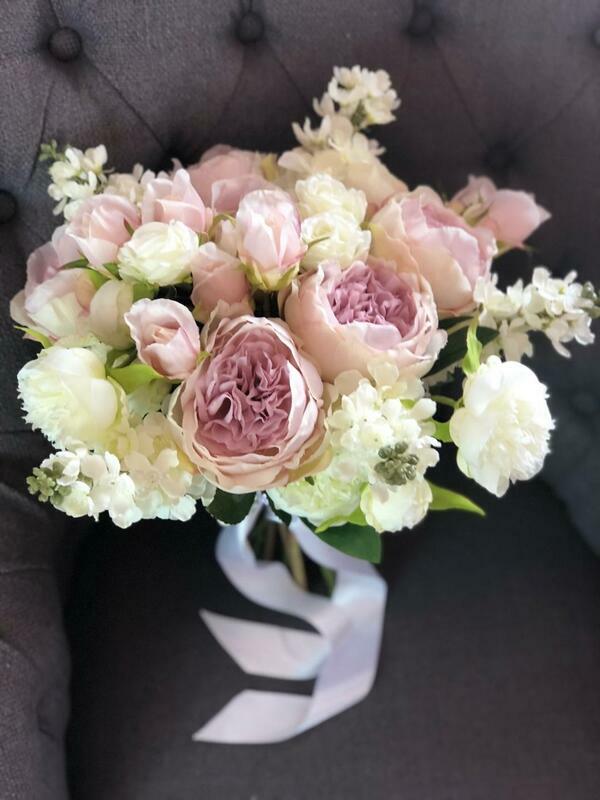 Based in Essex we cover all of the UK and with our unique, personalised approach, If you are looking for beautiful, personally sourced faux silk flowers for your wedding, then contact us today for a free, no obligation, wedding flowers consultation and quote. 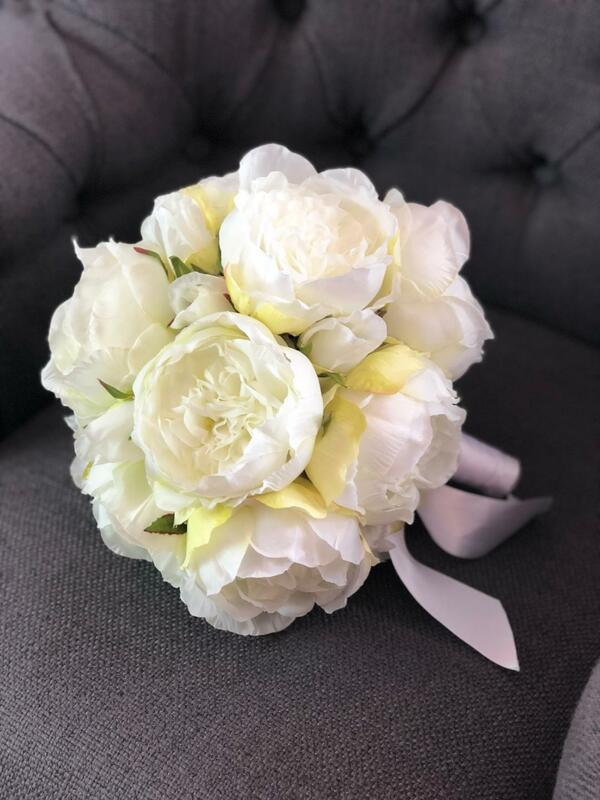 At the consultation we will go through all the aspects of your wedding flower requirements ranging from the bridal bouquet and bridesmaids flowers, button holes and corsages for the family and friends to church flowers, venue decorations and table arrangements for your venue, along with 'thank you' flowers for the special people who have helped plan your wedding. 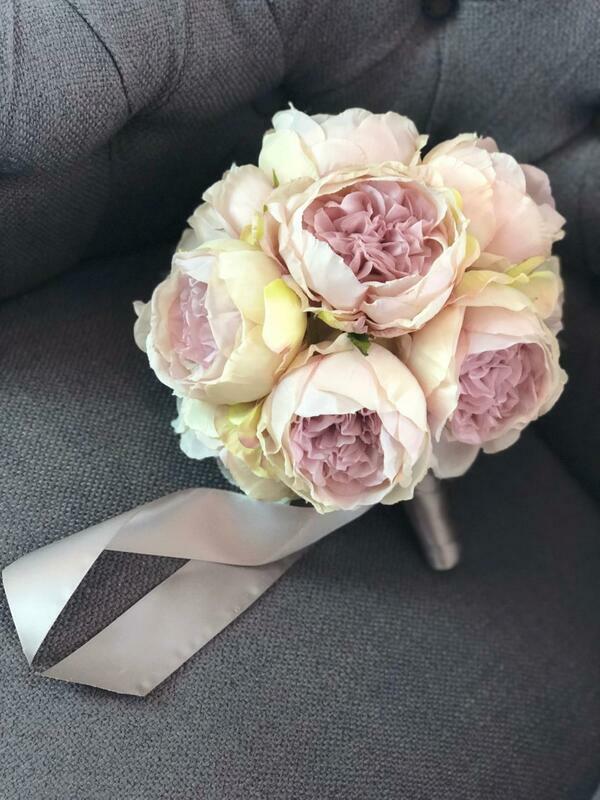 Please email freddieandtilly@yahoo.com whereby we look forward to hearing from you.